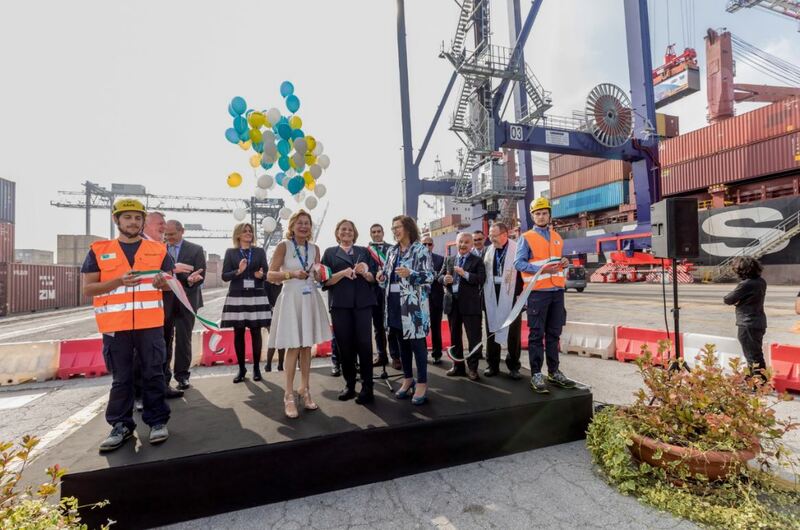 On Wednesday October 18th 2017 Terminal Container Ravenna, Contship Italia’s Adriatic gateway terminal, hosted the opening ceremony for the delivery of its new pieces of equipment. 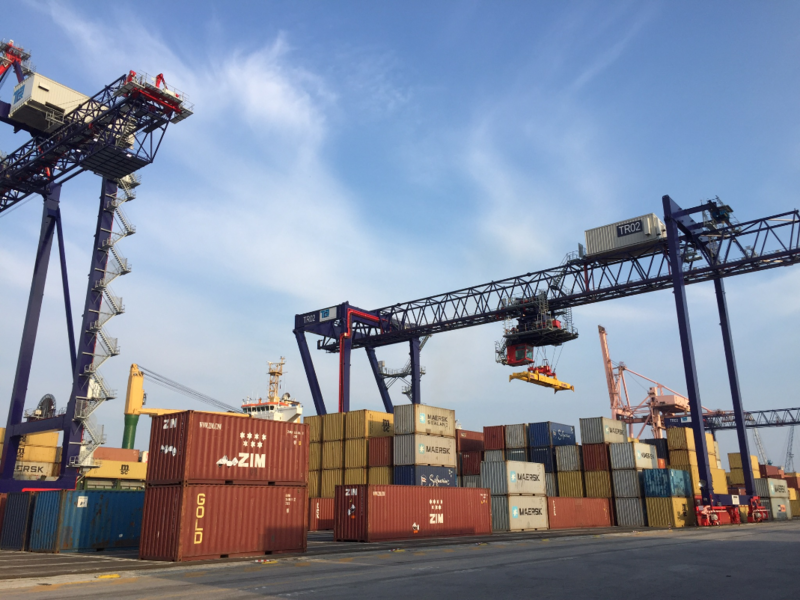 With this new equipment, TCR sets the objective of increasing the terminal handling capacity to new standards, necessary in order to face the demands of the market with growing ship sizes, and seek new and improved economies of scale. 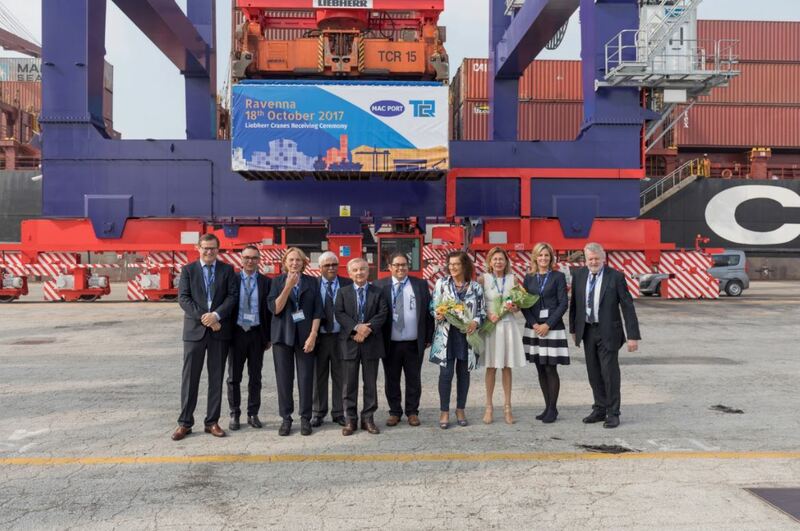 With the delivery of the new Ship to Shore, capable of operating up to 18 rows across and a lifting capacity up to 60 tons, Terminal Container Ravenna completes its quay side upgrade plan (watch the video). 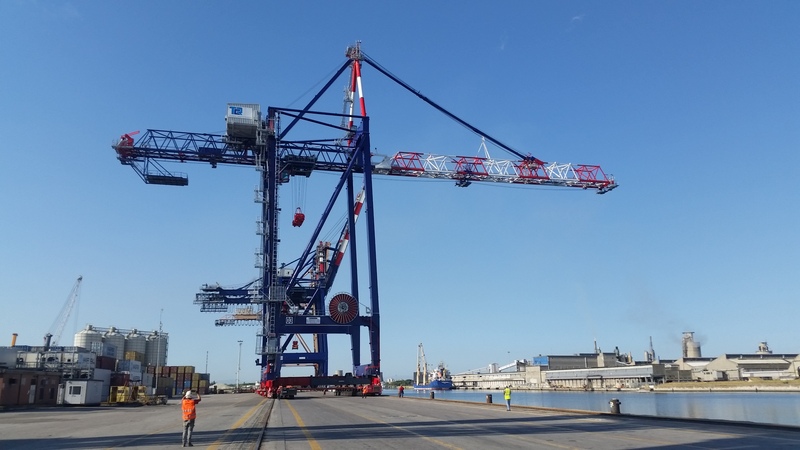 Today the berth is in fact equipped with 4 of the most modern and technological cranes that can operate ships up to 43m wide. 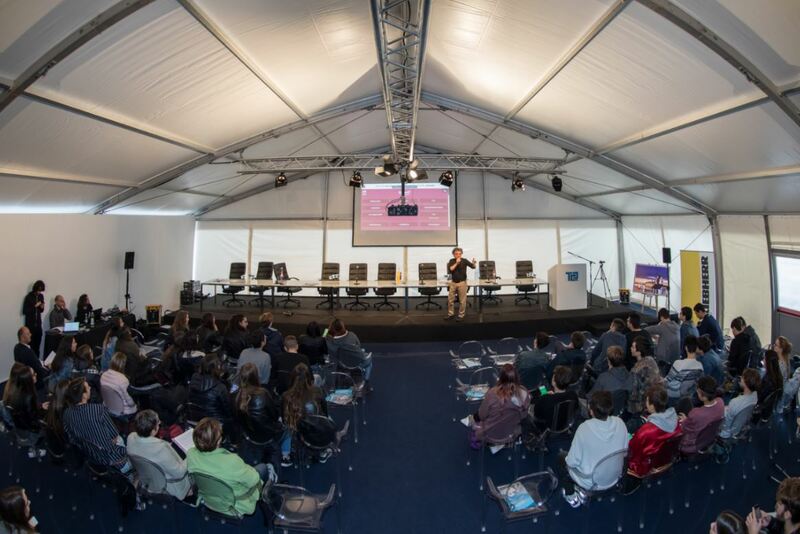 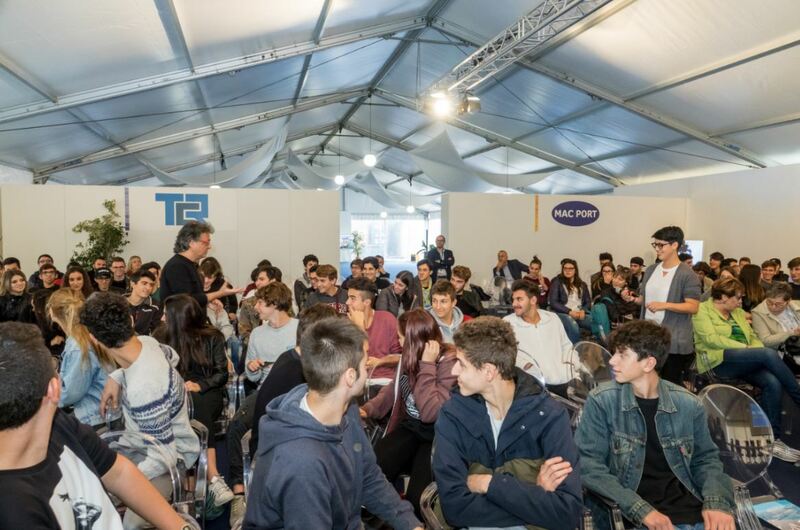 To celebrate this important achievement, Mac Port (Liebherr main agent in Italy) and TCR have jointly organized a two-day event involving partners, customers and stakeholders on the first day, Oct. 18th, and students from local secondary schools on Oct. 19th. 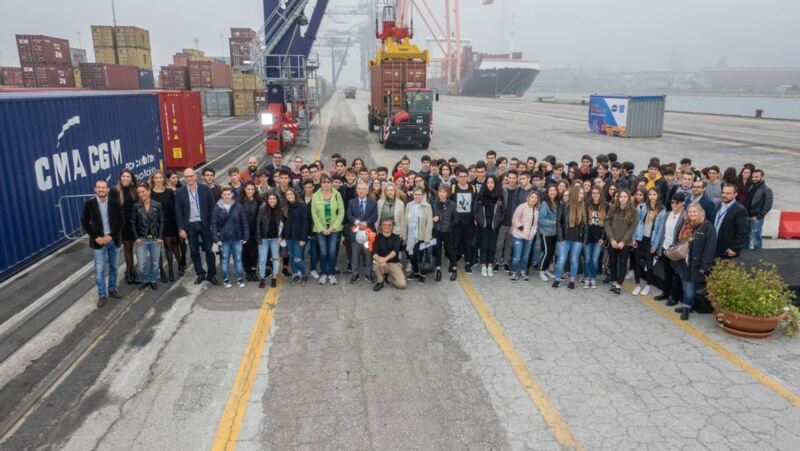 On Wednesday, October 18th, a workshop has been hosted by Terminal Container Ravenna and Mac Port, with the support and participation of shareholders and partners. 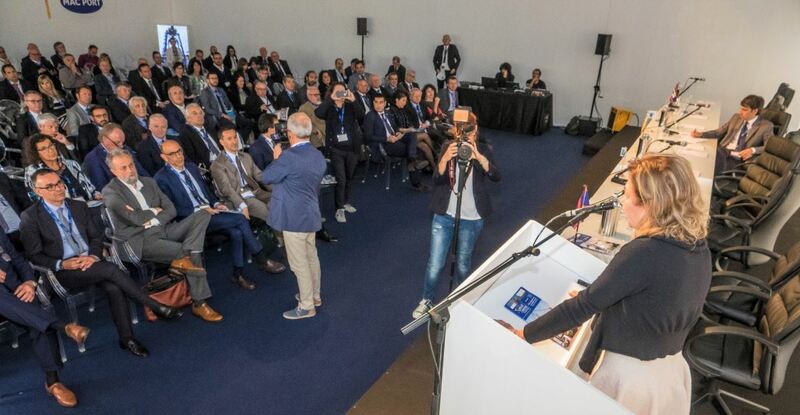 The roundtable title was “Growth of Regional Container Ports: facing opportunities and threats”, a chance to discuss about opportunities and challenges faced by the container terminal industry in the near future. 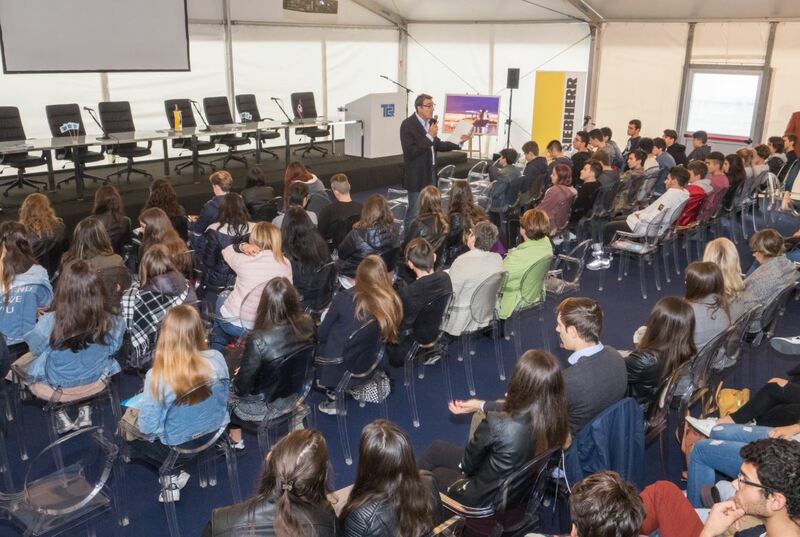 Thursday, October 19th, 100 students from four different classes visited the terminal and participated in a second workshop, entitled “Schools and ports meet: ideas for a shared future”. 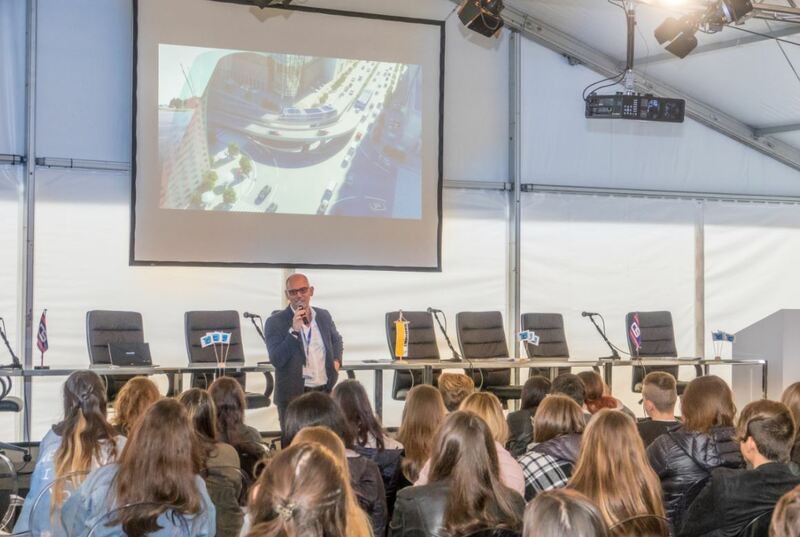 A new interesting Q&A format has been applied: students have been engaged during the event through an innovative smartphone app, which allowed them to provide their feedback through instant polls.